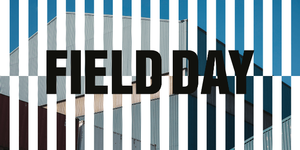 Field Day festival limited time offer - buy 2 tickets & get 2 free! 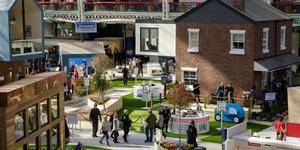 Exclusive discount code giving you 4 tickets for the price of 2 to this year's festival. Choose day, night or the whole weekend and enjoy major acts Diplo, Earl Sweatshirt, Skepta and more. Offer must end Mon 22 Apr. 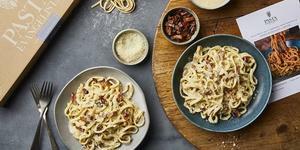 This fantastic service is designed to empower you to create five star pasta dishes at home in under 5 minutes. 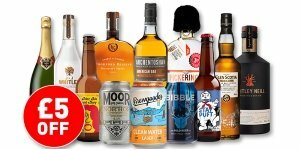 Save £10 on your first order with this exclusive discount code. 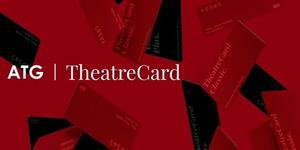 Tailor your theatre experience with advanced booking, savings on fees and priority seat selection for members. 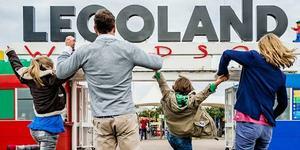 Discover affordable tickets to Legoland Windsor. 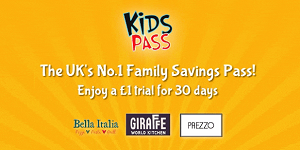 Offers range from discounted park tickets (reductions up to 50%), to holiday and hotel deals, exclusive 2-for-1 offers, kids go free and many more discounts. 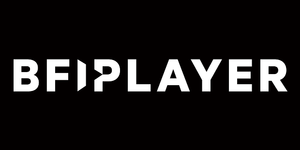 Enjoy the greatest global cinema on demand with your free 14 day streaming trial. 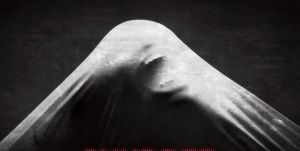 Rent the latest releases, subscribe to classics and explore the best from the BFI, national and regional archives. 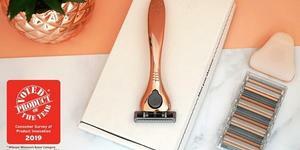 Friction Free Shaving are an award-winning company delivering unparalleled shaving equipment right to your door. 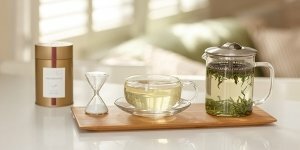 Enjoy an exclusive discount and freebie. 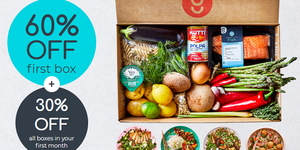 Fast, fresh and your first Gousto recipe box is 60% off! 30% discount thereafter. Life’s busy, and good intentions to cook can crumble after a long day, Gousto make home cooking simple! 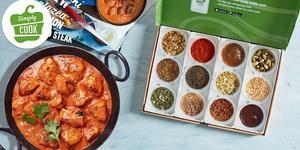 Enjoy a 60% discount on your first recipe box with a 30% voucher for further deliveries (within one month). Enjoy a fine-dining experience at a discounted rate at Paul Kitching's award winning restaurant in the heart of Edinburgh. 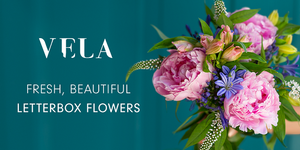 Put the delight back into flower gifting with a 20% discount code for 20% off your first order of flowers with the UK’s top-rated flower-delivery company. 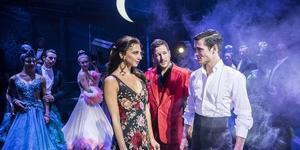 Your one-stop shop of affordable tickets to the London’s Theatre Shows. 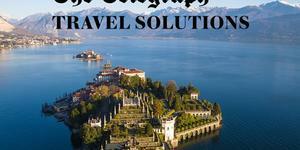 Offers range from discounted tickets (reductions up to 65%), to exclusive 2-for-1 offers and no booking fee deals. Receiving flowers has never been so easy. 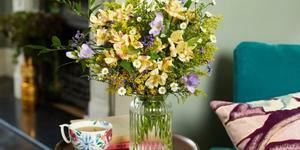 Get an exclusive 30% off your first delivery of freshly selected flowers. Get a discounted starter pack for fresh and fine tuned dog food that is delivered to you. 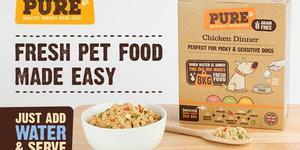 The team at Pure Pet Food choose only the best ingredients perfect for your pooch. 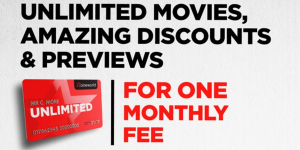 Cineworld Unlimited gives you great savings every month on films, food and events. 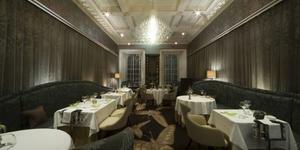 Get discounts of up to 25% at your favourite restaurants. Claim your £1 activity box with free delivery, perfect for weekends with the kids. 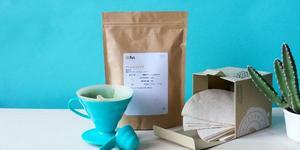 Each box contains a magical mix of something to make, bake, explore and more. The ultimate family friendly discount. 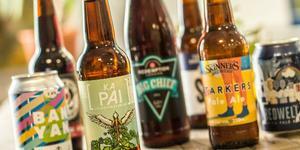 Get a taste for HB's selection of delux craft beers and receive a 33% discount. 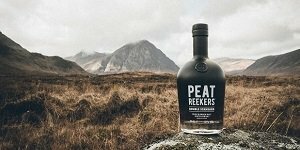 Discover an exclusive £5 discount code to be redeemed against a bottle award-winning Scottish whisky. 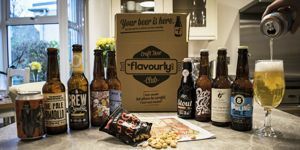 Save £10 on craft beer with Flavourly with The List exclusive coupon code, each box contains 8 beers tailored to your preferences (light, dark or mixed – you choose!) and is delivered to you. 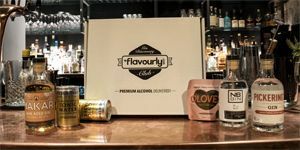 Try the Flavourly Craft Gin Discovery Club and save £16 with an exclusive discount voucher. 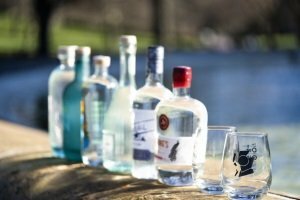 Enjoy gin from the best micro-distilleries from around the UK (and beyond). 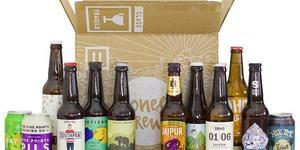 Take Beer52 for a spin with a free £10 discount voucher off a box of craft beer plus this offer includes free delivery. 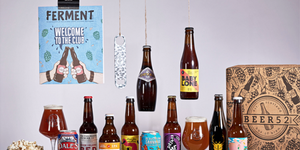 8 beers, 1 magazine plus snacks, its a no brainer! 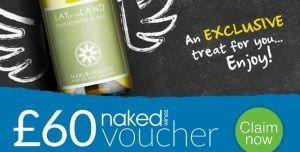 Knowing that our readers enjoy a glass of wine or two, we've teamed up with Naked Wines to offer all List readers a £60 voucher valid against any case worth £99.99 or more. 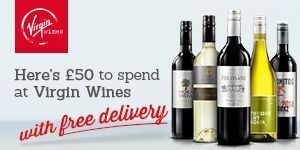 We at The List have a sneaky suspicion that our readers might like the odd glass of wine or two, so who better to team up with than our friends at Virgin Wines, to offer you an exclusive £50 wine voucher with free next day delivery!